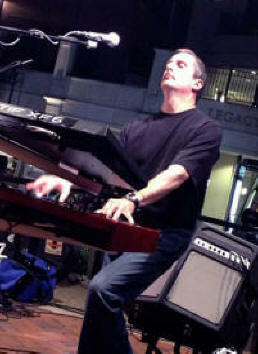 Welcome to KeyboardKeith.com, the online home of keyboardist Keith Chelm. 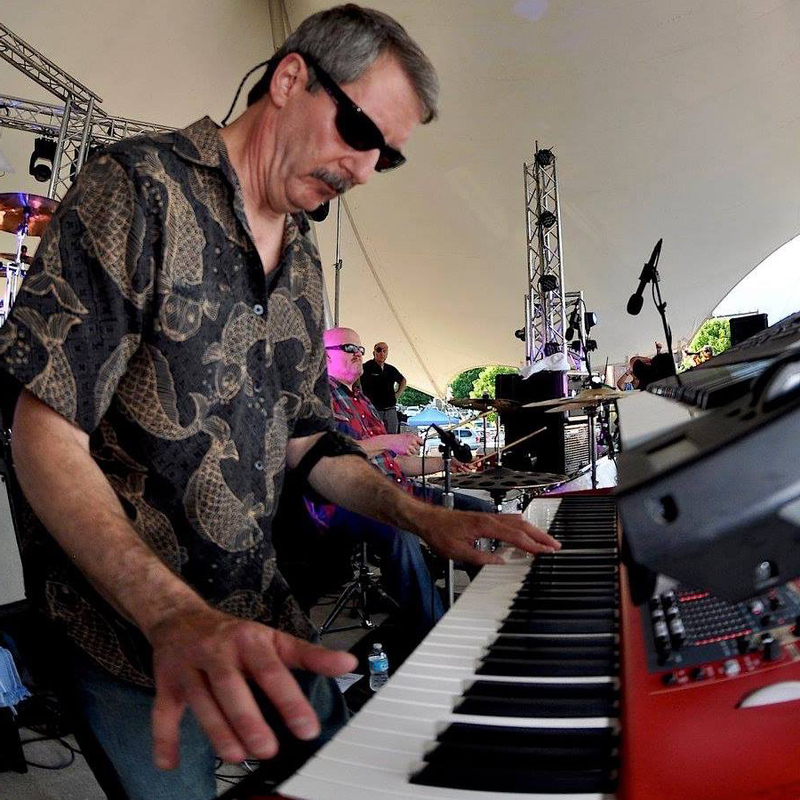 I am a Cleveland, Ohio based musician with over 40 years in the industry that performs in various musical projects in and around the Northeast Ohio area. I am a member of The Recyclers and Jump the Gun, playing classic rock, pop, blues and R&B; and am also a member of Harvest, an electric and acoustic tribute to Neil Young. In addition, I also freelance with other area bands from time to time. This site offers information about my bands, live gigs, keyboard collection, as well as stories of backstage brushes with celebrity and more. If you are interested in joining my email list, click on the contact link below left. I invite you to come out and hear me play live at one of the gigs below. Thanks for visiting!